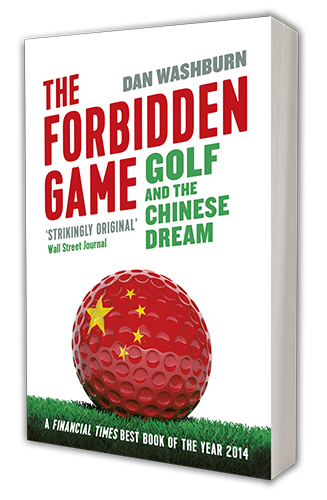 It makes sense that China’s focus on medal counts could help grow the game, Washburn said. But Beijing could turn against the sport at any time. “A lot of very smart people have been made to look very dumb by trying to predict what’s going to happen in China,” Washburn said.